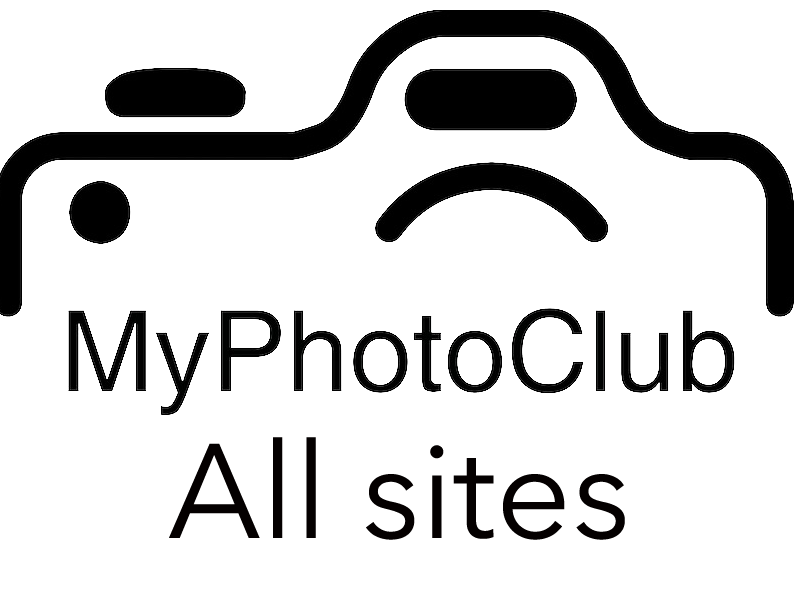 ** Messages sent by this site are being diverted to MyPhotoClub - please contact us for more details. Maitland is a regional city (population 72000) located in the Hunter Valley of New South Wales on the east coast of Australia. The Maitland Salon started in 1934 as the Photography section of the Maitland Agricultural Show. In 1946 Maitland Salon became an Australian National Salon. In 1958 we became an International Salon with approval from the Photographic Society of America (PSA) and finally in 1982 the Fédération Internationale de l’Art Photographique (FIAP) granted its patronage. Patronage from the Royal Photographic Society (RPS) was granted in 2013. The main exhibition venue for the Maitland Salon is the Fine Arts Pavilion at the Maitland Showground. In addition a selection of 75 prints and all the projected image acceptances are displayed at Maitland Regional Art Gallery or another local gallery. Salon entries are processed and judged in rooms at Maitland City Bowling Club. Five sections of photography are contested at each Salon: Monochrome Prints, Colour Prints, Nature Prints, Open Projected Images and Nature Projected Images. Salon entries are judged in late January each year. Over 162 awards are given. Gold, silver, and bronze medals, certificates of merit, ribbons are awarded. All acceptances in the salon are eligible to be used when exhibitors apply for honours in photography through PSA, FIAP and the Australian Photographic Society (APS). From small beginnings as an exhibition of postcard size images the Maitland Salon has progressed to the important position we now hold in the photographic world. We now receive over 4500 entries from over 550 entrants coming from some 55 different countries around the world each year. From 2014 the Maitland Salon has used PhotEx software to manage the exhibition. Since 2017 the exhibition has been hosted by MyPhotoClub.